Fostering the Quaker values of community and stewardship, the Global Citizenship Program is a working testament to the idea that all human beings are a part of a universal moral community. Within this community, each person is equal in dignity and value. It is the responsibility of the Global Citizenship Program to instill this understanding of a shared humanity across all school curricula and empower students and faculty to recognize differences and heighten the community’s understanding of their own freedom and autonomy to attain peace. The India and Cuba programs operate in collaboration with World Leadership School, an organization with decades of experience around innovative educational practices diverse global environments. Lincoln School's Global Programs cross continents and cultural divides to bring learning to life. In partnership with the World Leadership School, for the first time Upper School participated in hands-on, real-world education in Cuba. 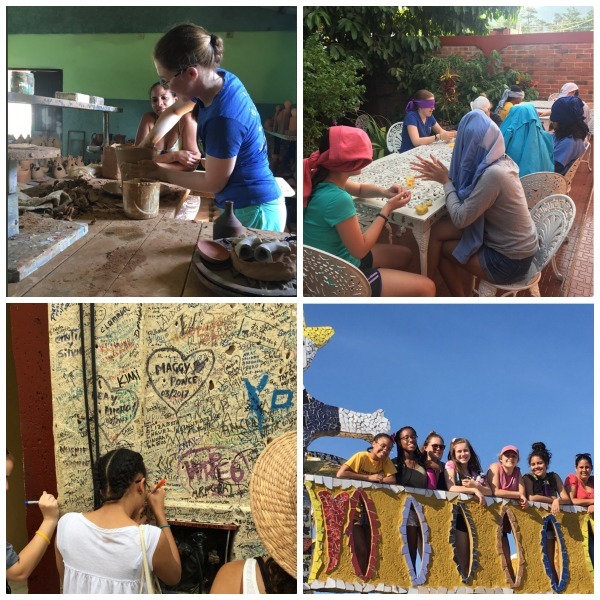 Students traveled to the once forbidden country to chip into several community projects in Havana and Viñales, learn from multigenerational locals about the island's vibrant history, and make lasting connections through the universal language of art. The 2017 India Program students are back after an incredible adventure that crossed continents and cultural divides to defy expectations. The India Program, done in partnership with the World Leadership School, is a trimester-long intensive course focused on the challenges facing women in India and the broader social, political, and historical context in which they find themselves. The culmination of the class is the 10-day Program to India with stops including Mumbai, the Dharavi Slum, and a homestay in the village of Chinchoti. 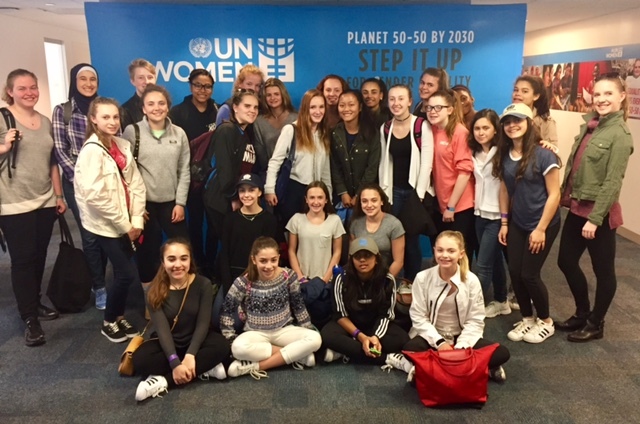 This year, the third year of the program, was a remarkable journey that touched on issues of gender equality, arranged marriage, stereotypes, body image, the media, and the importance of education.